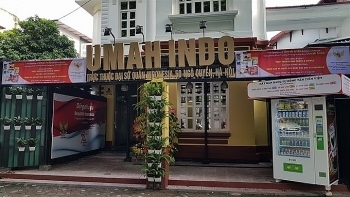 A permanent exhibition house for Indonesian products officially opened in Hanoi on October 10. 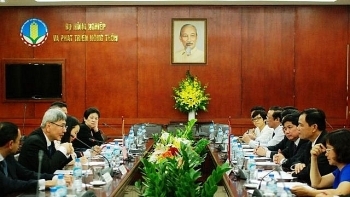 Vietnamese Minister of Agriculture and Rural Development Nguyen Xuan Cuong and Malaysian Minister of Plantation Industries and Commodities Datuk Seri Mah Siew Keong held talks in Hanoi, on October 3rd to discuss measures to facilitate their potential for cooperation, exploit advantages, and create favourable conditions for the promotion of agricultural products from both sides. 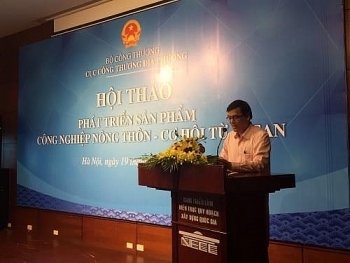 Party General Secretary Nguyen Phu Trong has urged the Governments of Vietnam and Laos to work out measures to increase two-way trade and boost connectivity in economy, transport infrastructure and energy. 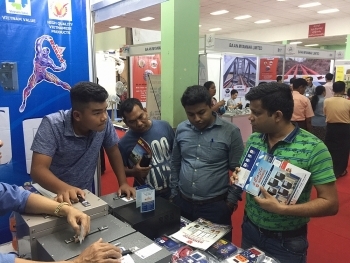 The Department of Local Industry and Trade under the Ministry of Industry and Trade held a workshop in Hanoi on September 19 to look into ASEAN-generated opportunities for rural industry products. (VEN) - “I expect Vietnam and Indonesia can reach a total trade value of US$7.5 billion by the end of 2017. 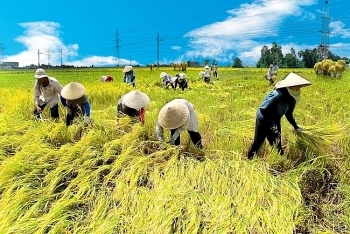 This will be a step to reach US$10 billion by the end of 2018”, said Ibnu Hadi, Indonesian Ambassador to Vietnam in a talk with Vietnam Economic News’ Nguyen Huong about economic cooperation between the two countries. 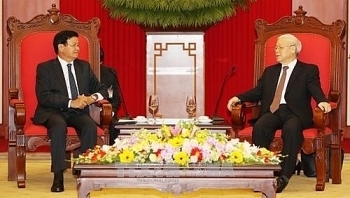 (VEN) - At the invitations of Indonesian President Joko Widodom and Myanmar President Htin Kyaw, Vietnam Communist Party General Secretary Nguyen Phu Trong visited the two countries from August 22-26. 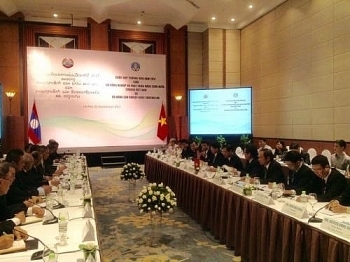 The agriculture ministers of Vietnam and Laos signed a cooperation agreement on agriculture, forestry, fisheries, and rural development in 2017-2018 at a meeting in Hanoi on September 5. 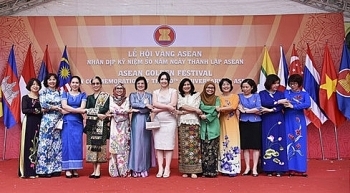 The ASEAN Golden Festival was jointly held by the Ministry of Foreign Affairs and the ASEAN Community Women's Circle of Hanoi (AWCH), in Hanoi on August 26, to mark the 50th founding anniversary of the ASEAN. 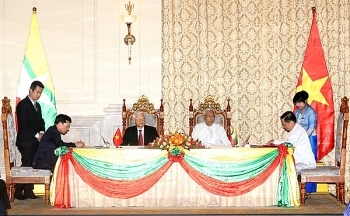 Vietnam’s Party General Secretary Nguyen Phu Trong and Myanmar’s President Htin Kyaw witnessed the signing of cooperation documents between the two countries after their talks in Nay Pyi Taw on August 24. (VEN) - Vietnamese Prime Minister Nguyen Xuan Phuc visited Thailand from August 17-19 at the invitation of Thai Prime Minister Prayut Chan-o-cha.